One of my favorite couples from 2018, Brandon + Lizzie! I met these 2 at my gym, College Hill Crossfit and was thrilled when they asked me to photograph their wedding at the beautiful Barclay Villa. They have since moved to Raleigh and I miss seeing them around the gym. 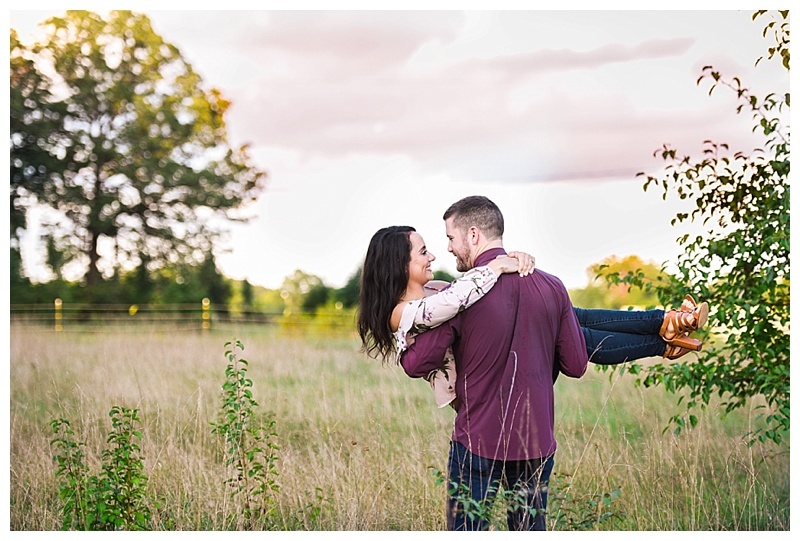 Their wedding will be featured on the blog soon, but until then enjoy a few from their engagement session!